The New Hampshire Association of REALTORS Honor Society has been in successful operation since 1980. It is overseen by an Honor Society Working Group of local board vice presidents as appointed by the NHAR President and chaired by the NHAR President-Elect. The primary purpose of the New Hampshire REALTORS Honor Society is to encourage board participation among members in order that they might be better educated, active members to serve their customers/clients and in return bring credit to themselves and the real estate industry. The program is designed for both the newer REALTOR as well as those who have held NHAR membership for a number of years – it is intended to recognize those members who are actively participating in REALTOR functions. 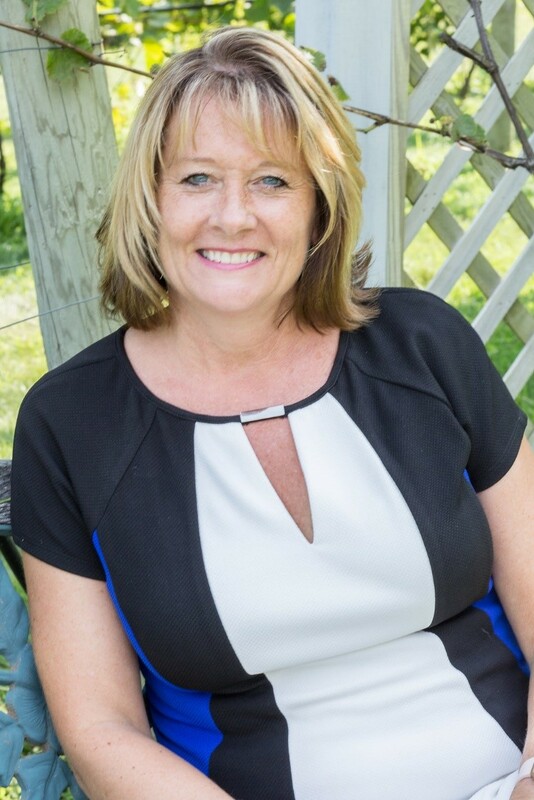 The 2018 winner for highest points total among Honor Society members was Terry Riel (pictured) of Century 21 Thompson Real Estate in Epsom and the Capitol Region Board of REALTORS. The 2019 Honor Society application (recognizing activity in the 2018 calendar year) will be available here in early 2019. Members of the Honor Society will be awarded a REALTORS Honor Society pin. Certificates and pins recognizing membership in the Honor Society will be presented in June of each year at local board meetings. In order to maintain membership in the REALTORS Honor Society, members must re-qualify each year, for five consecutive years, by obtaining 150 points. Following the fifth consecutive year of membership, a member may miss one year without losing his/her five-year status. The Honor Society is designed to keep NHAR members active and involved, along with giving them recognition for their participation. REALTORS who maintain their Honor Society membership for 15 years will be recognized as lifetime members. The qualification period for submission is January 1 through December 31 of each year. Applications must be submitted to the local board for verification no later than March 16. A minimum of 150 points per year is needed in order to qualify or maintain membership in the REALTORS Honor Society. The application lists, in detail, the point breakdown by category. The 2019 Honor Society application (recognizing activity in 2018) can be found here. It must be returned to the local board office by March 16, 2018, and received by NHAR no later than April 3, 2018.